Mother’s Day is a time to shower Mom with breakfast in bed, lots of love, and homemade gifts. I have been sharing gifts for Mom the last couple of weeks and brought them all together here for you to browse. Lots of easy kid-friendly gift ideas that Mom would love. 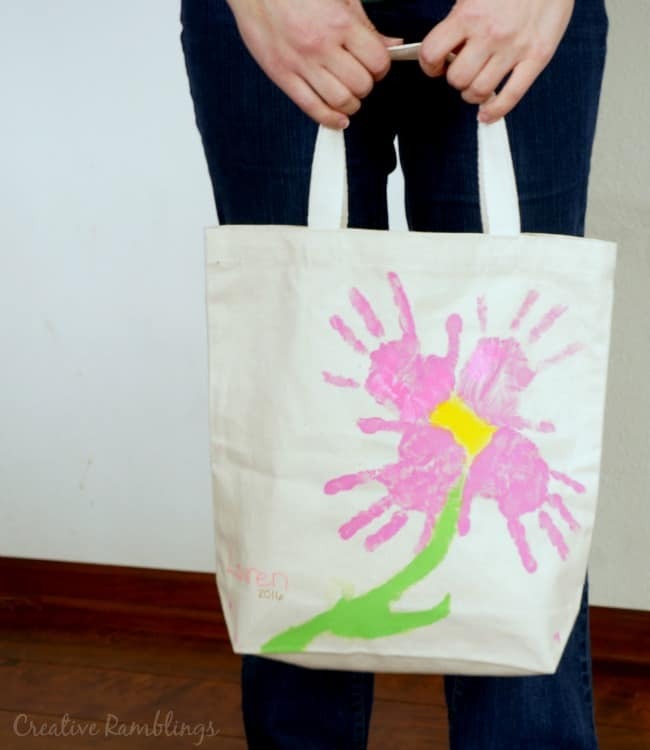 These easy gifts for Mom are projects the kids can create and in some cases do all by themselves. 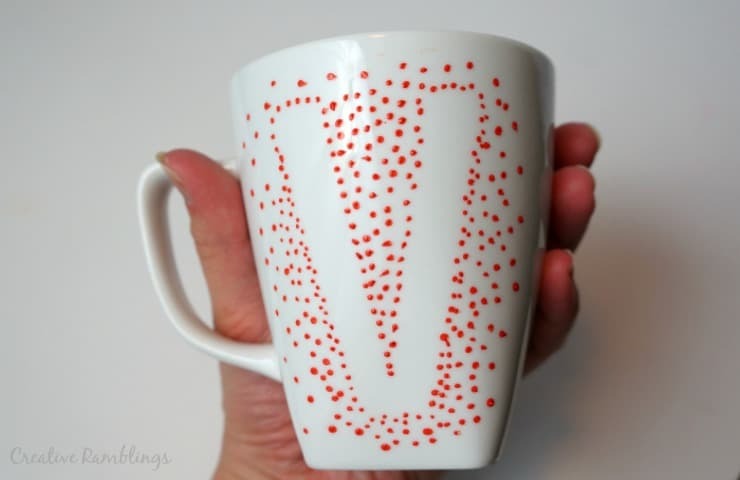 A custom monogram mug is a fun gift for Mom. Add her initial or a sweet morning message she can enjoy while she sips her coffee. 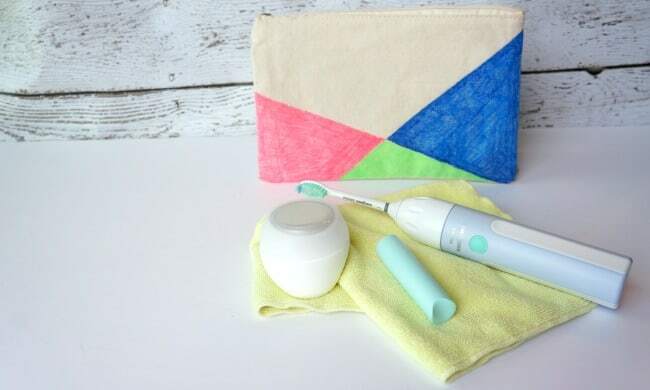 These DIY gifts for Mom from some of my favorite crafty bloggers are perfect for Mother’s Day. All Moms love photos of their kids. 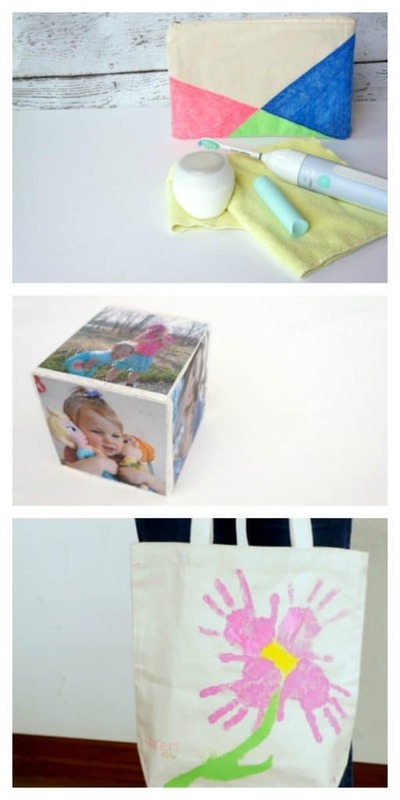 This Instagram photo cube is a simple gift that she can display at home or work and show off to anyone who walks by. 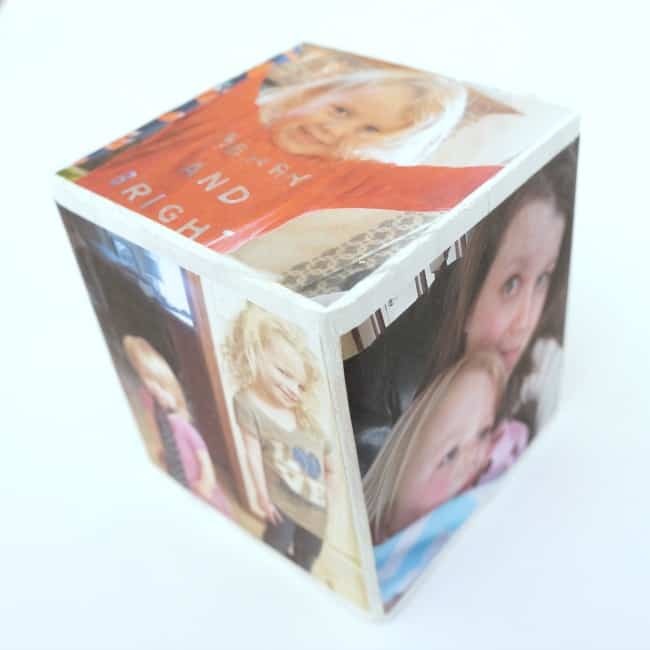 This photo cube is a great way for older kids to show off some candid selfies that Mom may not otherwise see. 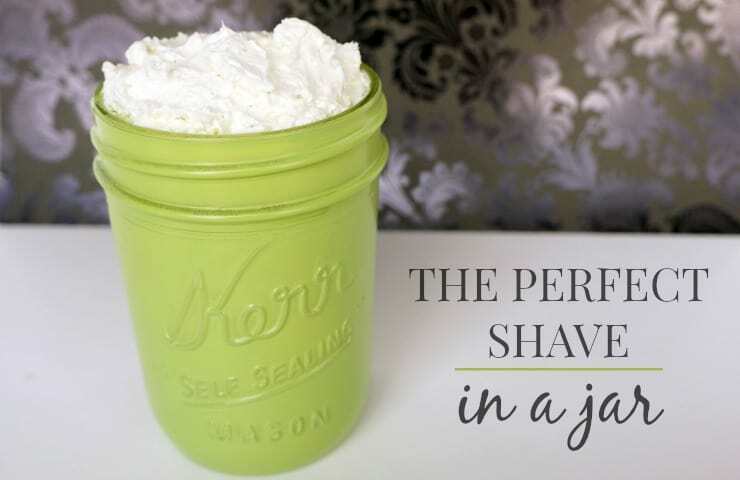 If your Mom is a crafty girl and likes to DIY her own items. Maybe some sweet supplies are the way to go this Mother’s Day. 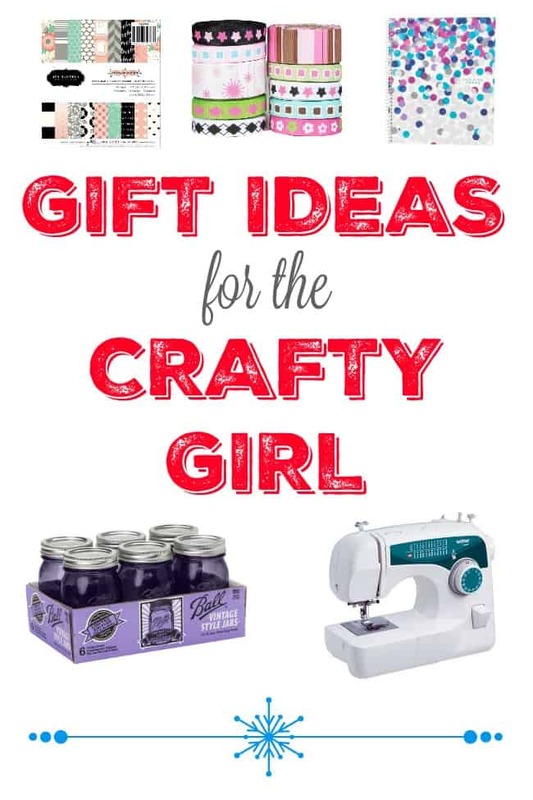 This list of gifts for the crafty girl encompasses some of my absolute favorite items that I use all the time. Are you ready for Mother’s Day? I’d love to hear about your gifts for Mom.